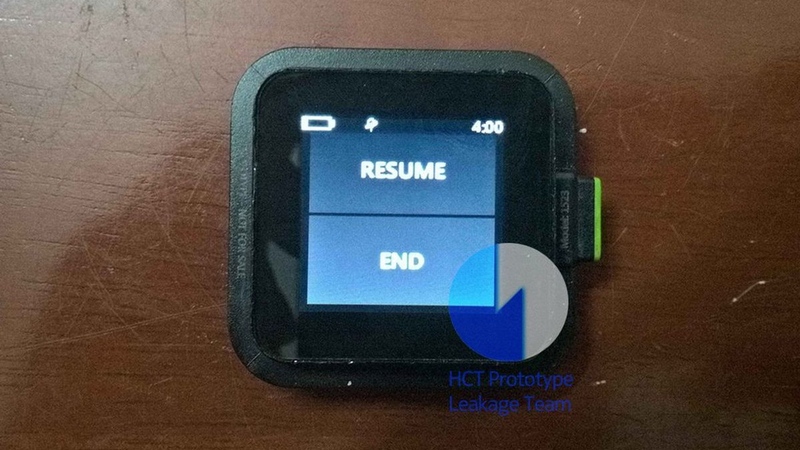 More leaked images have emerged of Microsoft's cancelled Xbox Smartwatch, proving that this is one bit of vapourware that simply refuses to go away. The shelved watch was initially being worked on way back in 2013 by Microsoft teams involved with Xbox accessories and the now-buried Kinect sensor. And from what we know, as well as what was picked up from further leaked images back in September, the device was set to feature a heart rate monitor and a battery life of two days. That's now been backed up by yet another leak from Twitter user Hikari Calyx, who has published a series of images showing the watch booted up and bolstering GPS tracking and a dedicated workout app. However, despite the new information, it's still unclear where the Xbox branding fitted into the wider picture of this smartwatch. Our best guess is that it was set to help form a more interactive gaming experience, primarily, and also be available to act as your smartwatch for outdoor tracking, too. It's an interesting concept, if so, but the Redmond giant's form would suggest its thinking has shifted well away from wrist-worn wearables. After the SPOT smartwatch and Microsoft band both failed, it has since trained its eye towards the world of AR and VR, which is rumoured to potentially come in the form of an Xbox One Mixed Reality headset at some point in the future. However, if that also doesn't end up launching, we look forward to the leaked images of the early prototypes infrequently emerging and then spending the subsequent years breaking it all down and speculating what could have been.